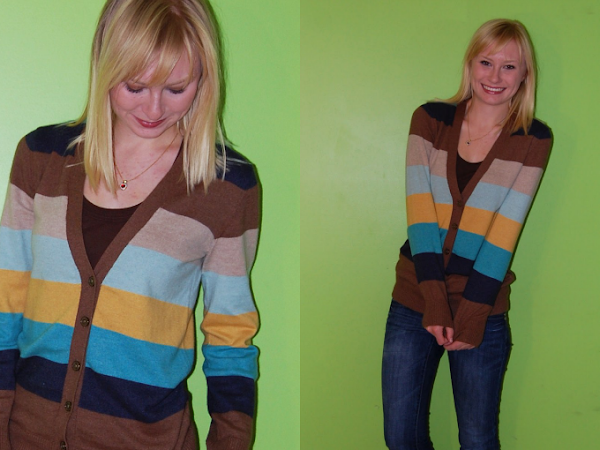 2010: My New Sweater (Oh, and Thanksgiving!) This was senior year of high school. 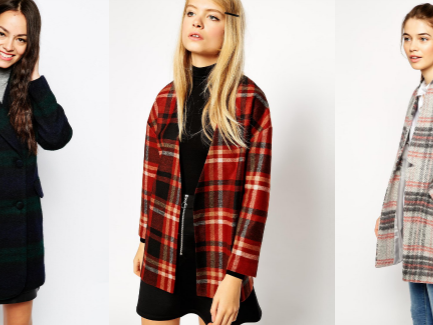 I was having a major cardigan obsession and loved nothing more than throwing a cardigan over a t-shirt and jeans.